The furor comes as Russia whitewashes a conflict it once openly called a blunder. 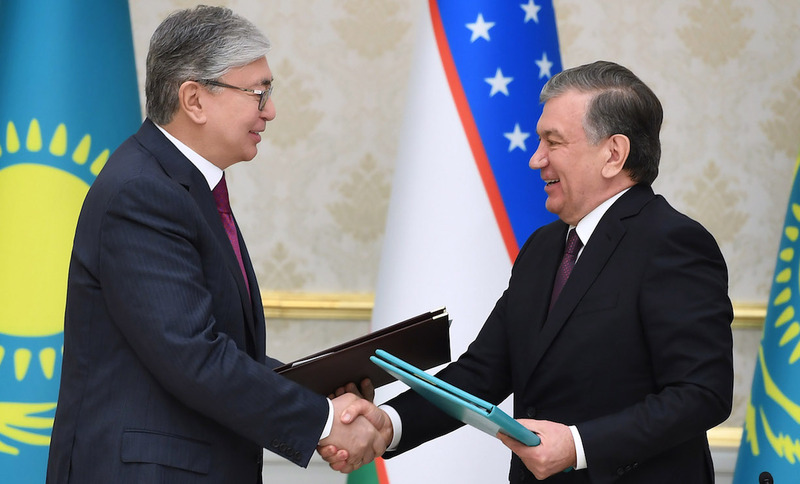 The two nations took steps toward better security in Central Asia during Kazakh President Kassym-Zhomart Tokayev’s official visit to Uzbekistan April 14-15. 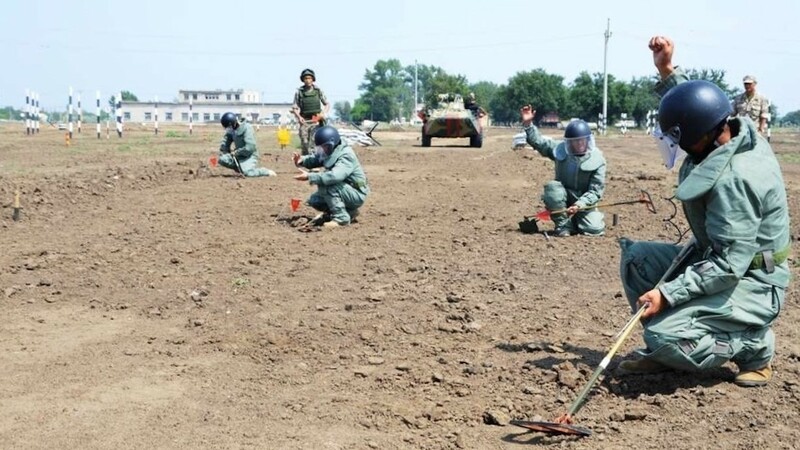 The mine clearing course is the latest OSCE effort to contribute to regional security and co-operation. The statement is the latest sign of IS's disregard for cultural heritage and its spurious interpretation of Islam. Kazakh authorities however have vowed to remain tough on terrorists and extremists. Russian officials regularly trumpet new military mega-projects, but a number of recent mishaps have shown a light upon the increasing weaknesses of the Kremlin's aging military. A modern textile industry will help Afghanistan improve its economy and stability, create jobs and start exports, say specialists. Some say Kazakhstan faces the risk of a coming wave of attempted terrorist acts that will require financing to pull off -- and extremists will do anything to raise funds. Uzbek Ambassador to Pakistan Furqat Sidiqov spoke of enhanced co-operation between Uzbekistan and Pakistan and their shared goal of ending terrorism in the region. The drills were aimed at verifying the readiness of the nation's special operations units for a variety of situations, including potential terrorist attacks.